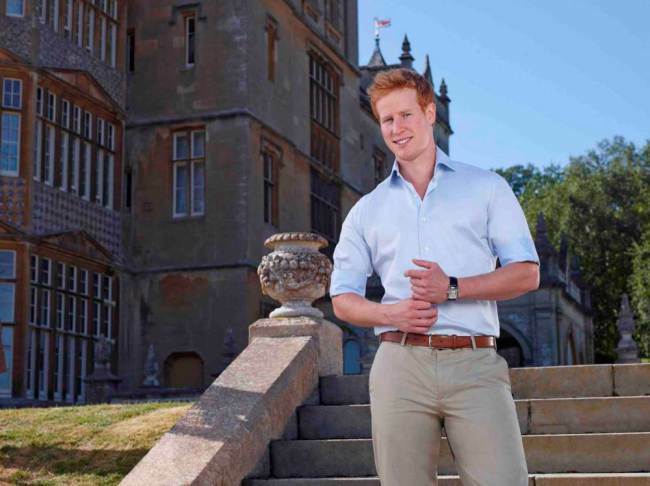 Posted on 30, May 2014, in TV and tagged British, fox, I wanna marry "Harry", Prince Harry, reality TV, royalty, TV. Bookmark the permalink. Leave a comment.